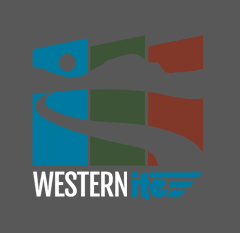 To submit an article for inclusion in the printed Westernite Newsletter, and/or westernite.org, please E-mail Joey Paskey. Papers prepared by members are their work. For ITE to publish them or allow their presentation at annual meetings requires ITE to seek a waiver of copyright to avoid the potential for copyright infringement from the author. If a photo, graphic, text or article is copied for distribution to the membership, you should have obtained copyright transfer to protect yourselves and ITE. The deadline for each printed issue is the 20th of September (Fall issue) and March (Spring issue). Articles and information to be included in the monthly E-News can be submitted at any time.